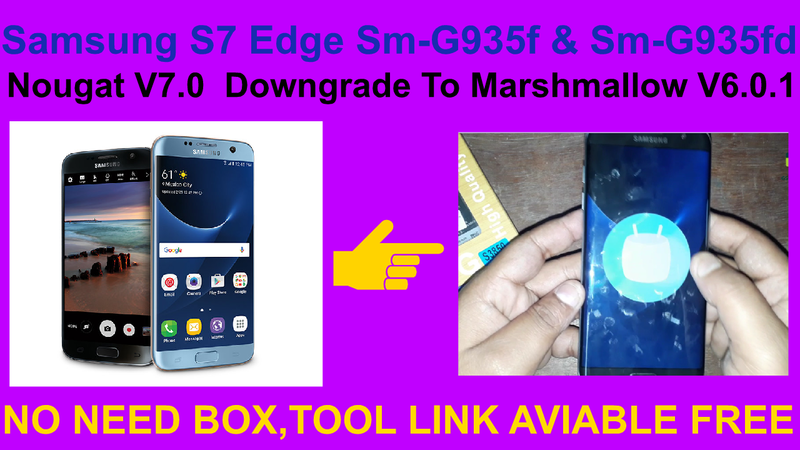 How To Samsung S7 Edge Sm-G935f & Sm-G935fd Nougat V7.0 Downgrade To Marshmallow V6.0.1. 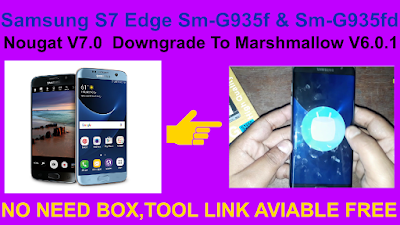 Samsung S7 Edge Marshmallow V6.0.1 Requred File. Nougat V7.0 Downgrade To Marshmallow V6.0.1. Method. 7# Now your phone verson downgrade complite.